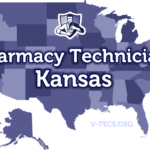 Texas is a perfect place to become a pharmacy technician, but the requirements and regulations are something that you should keep in mind moving forward. Check out Pharmacy Technician Schools in Dallas, San Antonio, Austin and Houston. Are Pharmacy Technicians Regulated In Texas? 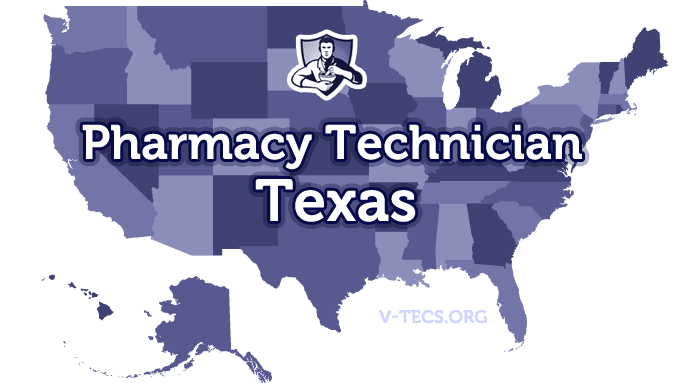 Does Texas Require Certification To Practice As A Pharmacy Technician? Certification is going to be required to become a registered pharmacy technician, but not if you are becoming a pharmacy technician trainee. Which Of the Certification Exams Are Approved By Texas? You have to apply and gain your registration before you can begin your employment. Yes it is required, and you need to have it before you can start working in a pharmacy. The Texas Pharmacy Association, which can be contacted at www.texaspharmacy.org. Have your PTCB certification in your hand if you are applying to become a registered pharmacy technician. Obtain a high school diploma or the equivalent. Pass a check for criminal record, and this includes finger printing. Submitting your written application for registration as a pharmacy technician to the Texas State Board of Pharmacy is your next step, and that can be found at http://www.tsbp.state.tx.us/techregistration.htm. The nonrefundable application fee is $41 for technician trainees and $64 for registered technicians. Those that choose to pursue a formal education and get an externship as part of the experience still have to become registered through the state board before starting their externship. Yes, and there is usually training that is provided by the pharmacist in charge. You can also go and get your training through a formal education training program, just make sure that it is ASHP accredited. Yes, you need 20 hours of continuing education as a registered pharmacy technician, although this can be waived if you maintain your national certification. Registration is set to expire every 2 years, and those that have had their registration expire for more than a year will have to start over with the initial registration. The fee is $80 for renewal, and the technician trainees are registered for 2 years and can’t be renewed. Let the board know by writing them, and they also have change of address forms.